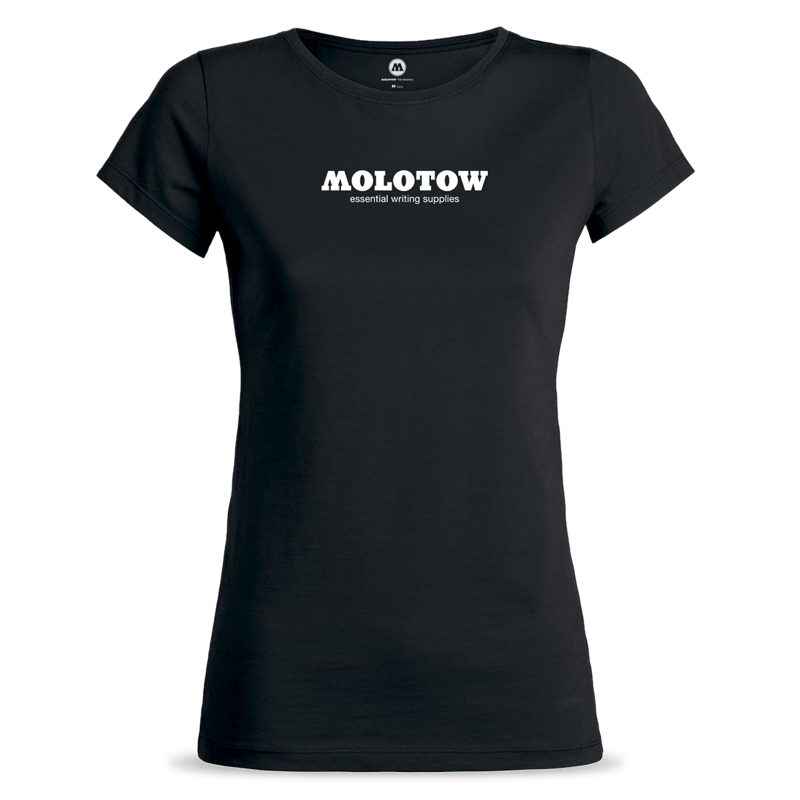 The all-time fave is now available for girls, too. 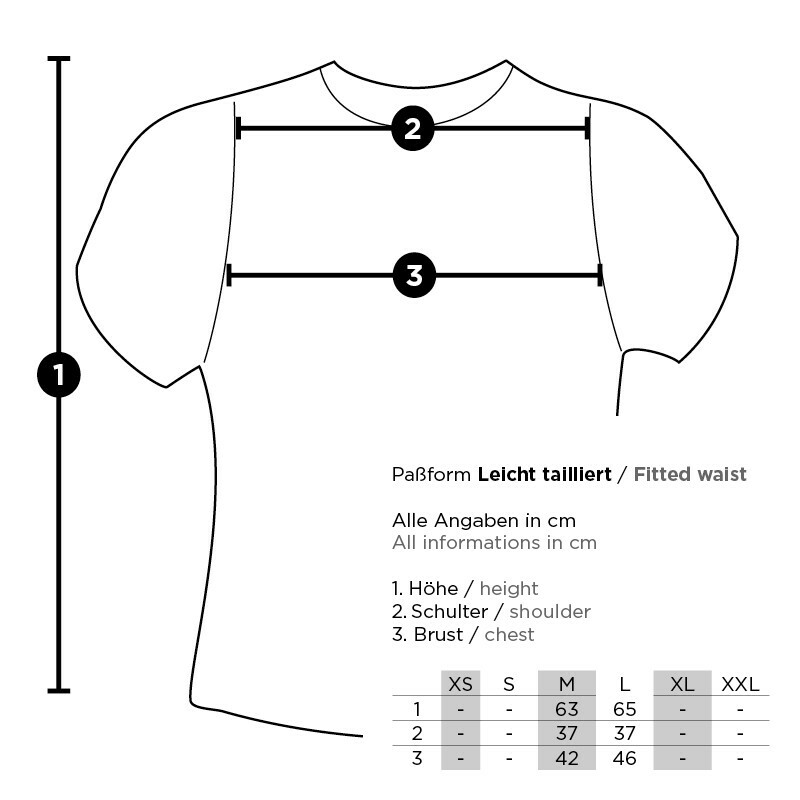 With nice print and tappered fit. 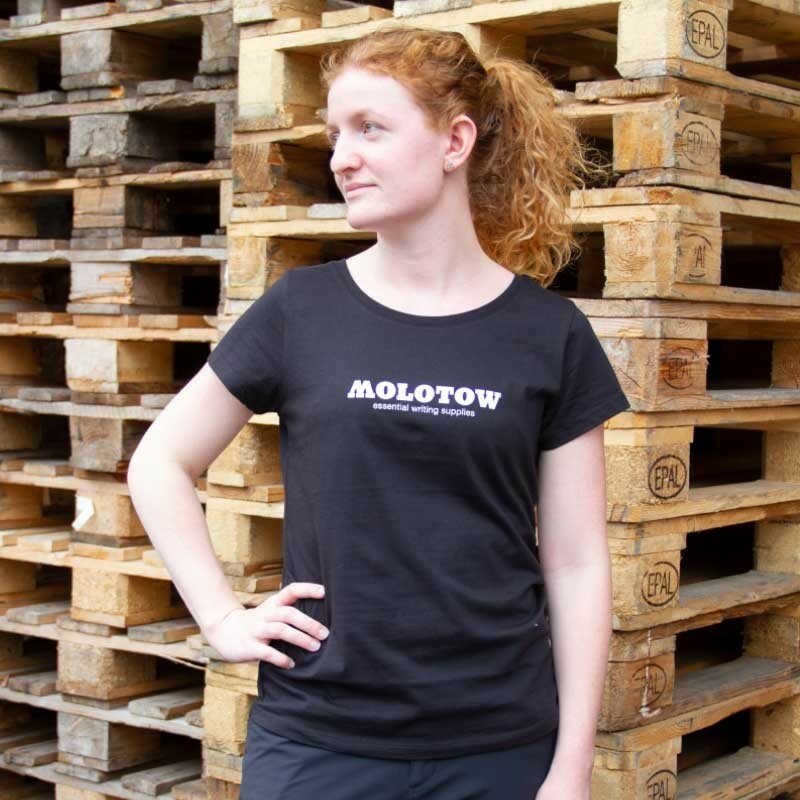 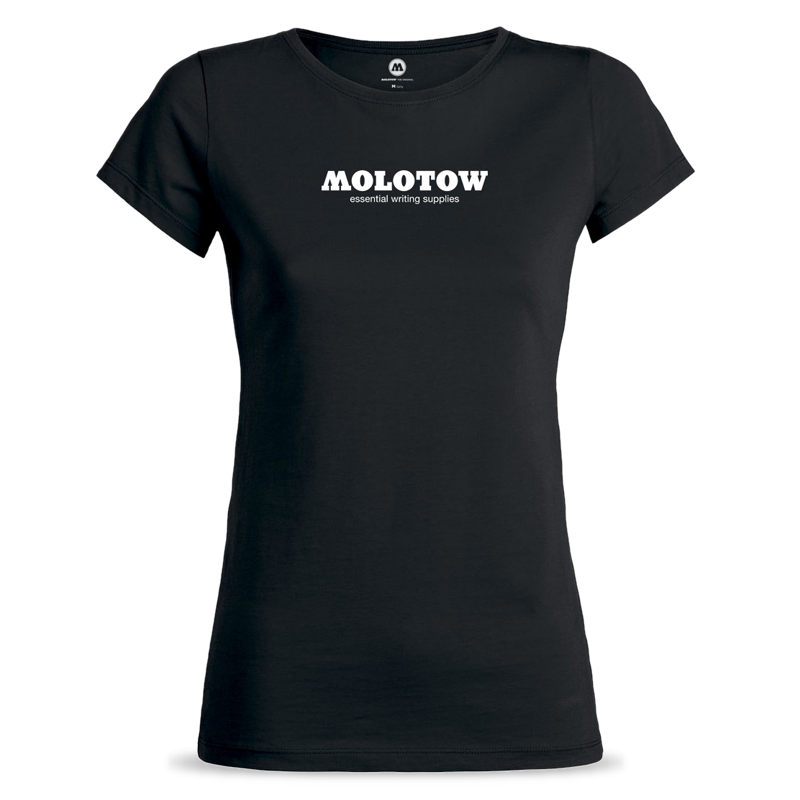 with MOLOTOW™ logo print on the chest and in the neck.